Who is in your personal presidential library, and what can they teach you about leadership and character? One of my favorite ways to learn about leadership is by studying the lives of great leaders, which is why I’m such a big fan of biographies of former U.S. presidents. These leaders faced all of the challenges of every other chief executive—and then some. Their every word was analyzed in the public square, not just within their organization and not just around the country, but all over the world. Their critics were vocal and often unyielding. And the stakes of their decisions were incredibly high. Test your presidential knowledge with this trivia. I can’t help but admire those who successfully navigated such treacherous waters. And while I’ve never felt drawn to public office, I’ve always looked for ways to understand and emulate the qualities that have made great presidents great. 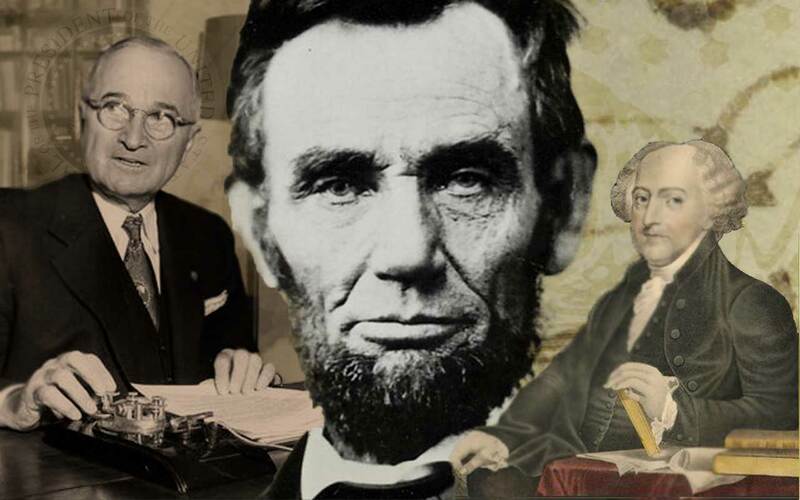 The last three presidential biographies in my “presidential library” I’ve read were about John Adams, Abraham Lincoln, and Harry Truman, and I found that all three of them embodied the three qualities—honesty, humility, and heart—that make up my personal 3H-Core. As a young clerk working in a store in New Salem, Ill., Lincoln was known to make dramatic efforts when he realized a customer had been short-changed. Even if the error involved only a few pennies, he would close the shop and go find the customer to settle the debt. Lincoln’s reputation for sincerity allowed him to speak with great candor when offering constructive criticism to those around him and to focus on solving problems without the distraction of opponents questioning his motives. Glean from 16: How are you earning a reputation for honesty that even your critics can’t ignore? In his diary, John Adams once wrote that vanity was his “cardinal vice and cardinal folly,” which is just the type of self-awareness we should expect in someone who sees the world through humble eyes. 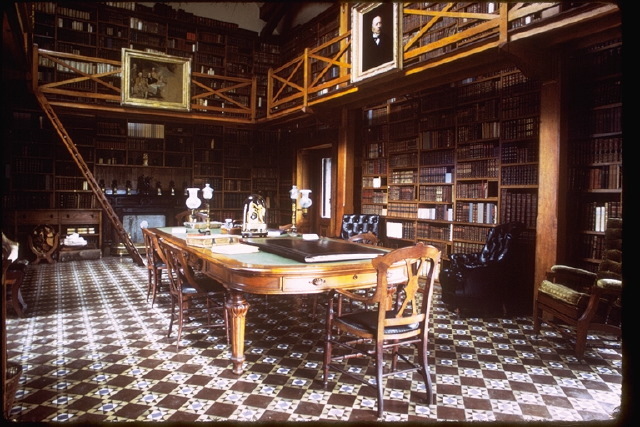 The Stone Library in Quincy, MA houses the book collections and personal papers of 4 generations of Adams family members. 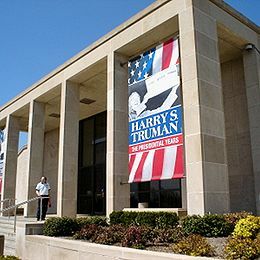 Even though it’s not an official presidential library maintained by the NARA, the bulk of Adams’ collection is housed by The Boston Public Library. A clue from 2: Are you performing for the applause of others or are you working to serve others? 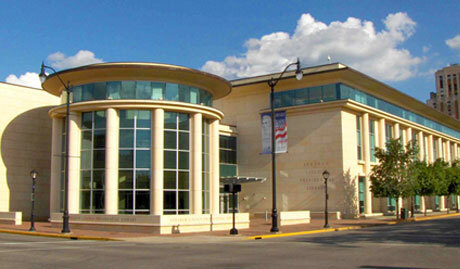 Harry S. Truman Presidential Library and Museum in Independence, MO. Man, did this guy have to deal with some big issues related to humanity! He had been vice-president for less than three months when President Franklin Roosevelt died in April 1945, and Truman immediately faced a series of monumental decisions. The most controversial was to use the atomic bomb, which cost thousands their lives in Japan but spared countless others by bringing an end to the war on the Pacific continent. Truman also signed the Marshall Plan, which committed billions in U.S. resources to the reconstruction of Europe following World War II, recognized the new state of Israel, and airlifted food and supplies to parts of Berlin, Germany, that had been blockaded by the Soviet Union. Truman’s actions weren’t always popular, but his courageous decisions allowed people all over the world to live and prosper. Leadership is often about making tough decisions for the benefit of the masses. And, in my view, Truman did a remarkable job of cleaning up the mess of World War II and leading the country forward in ways that demonstrate a love for people. Courage to see from 33: In what ways is the well-being of the many central to your decision-making? Like what you read? 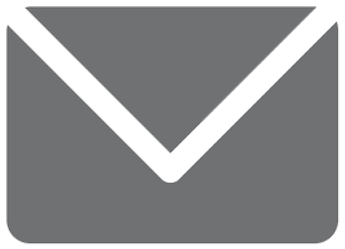 Subscribe to the weekly mailing list and ever miss a post about leadership, transparency, and trust, delivered right to your inbox. Sign up here by March 4, 2018.